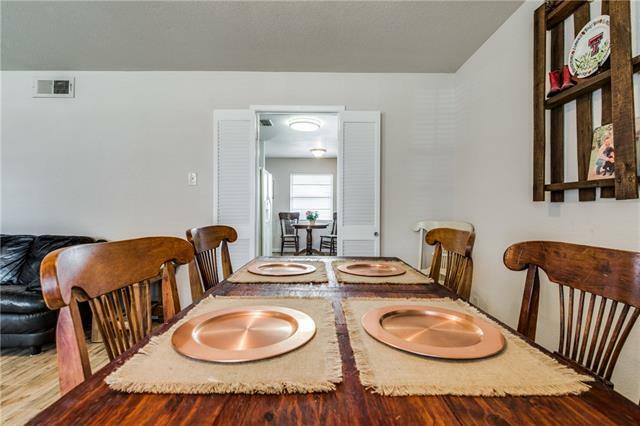 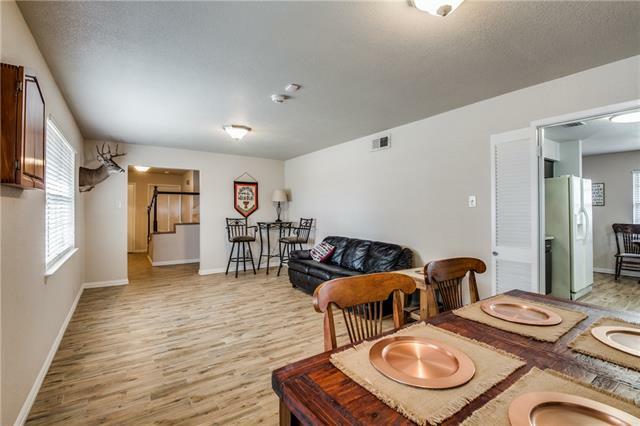 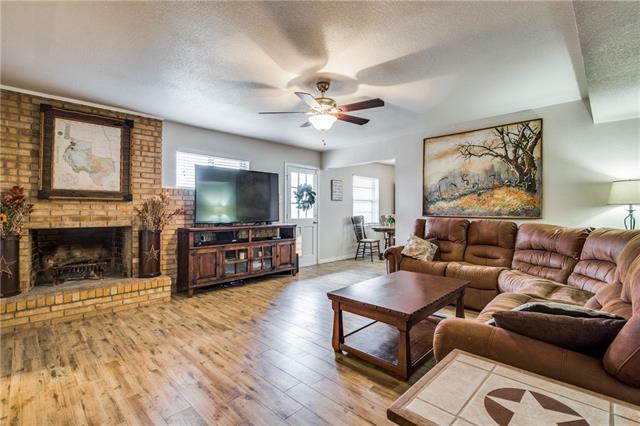 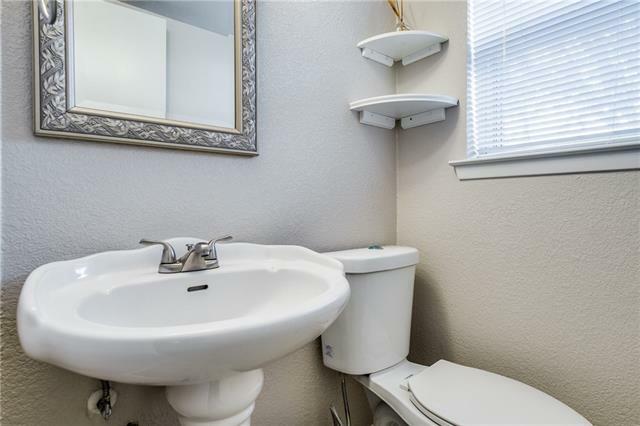 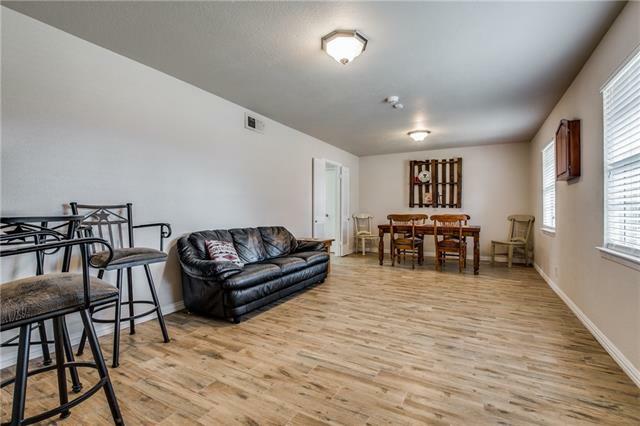 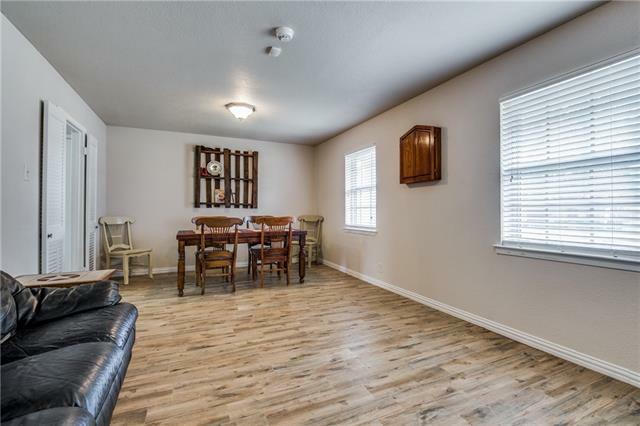 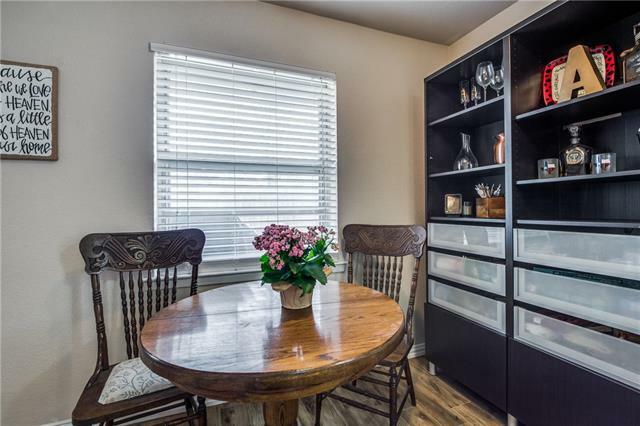 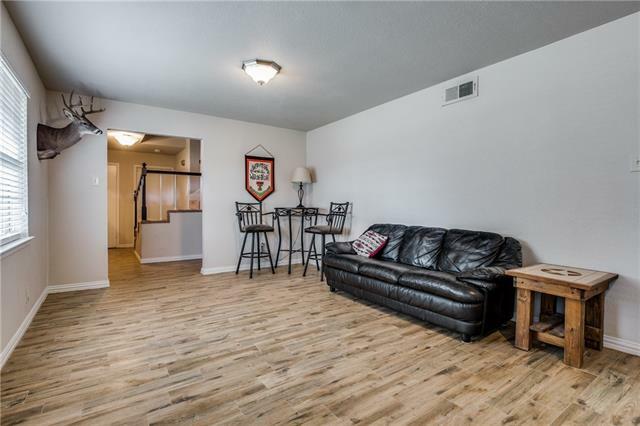 Charming two story home in desired Richardson neighborhood! 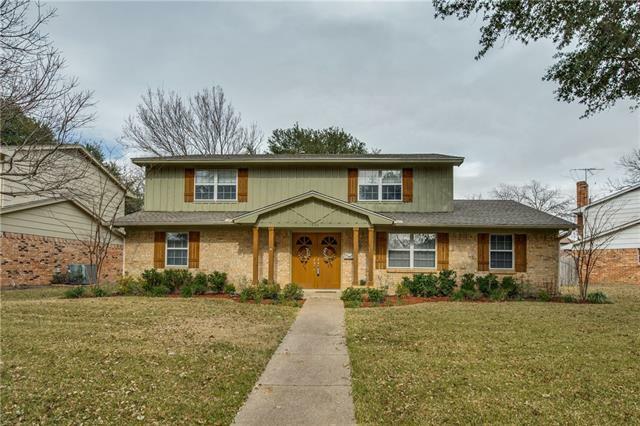 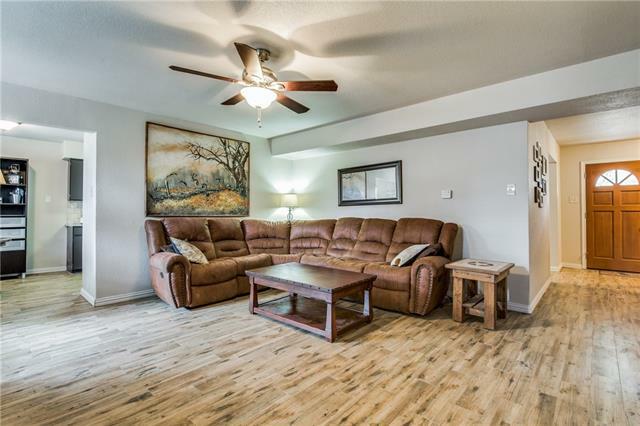 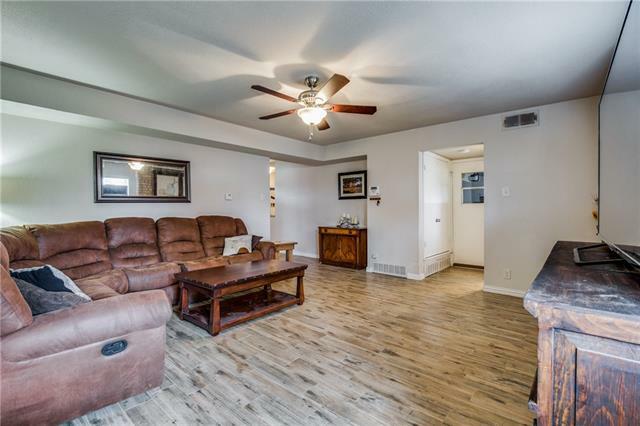 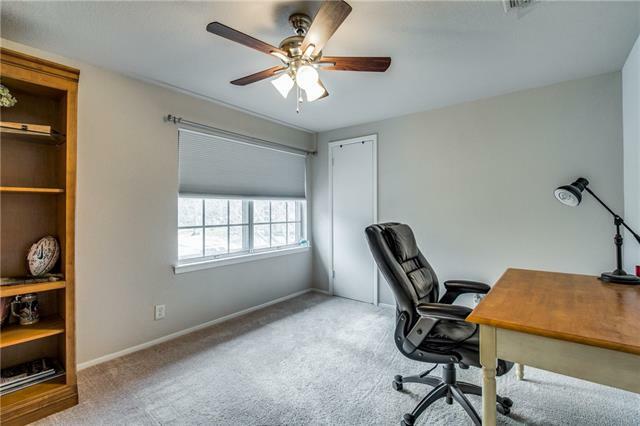 This home features great curb appeal, large oak trees, gas starter fireplace, great floorplan with 2 living and dining areas, tons of natural light, oversized laundry room, big bedrooms and wood like tile throughout downstairs! 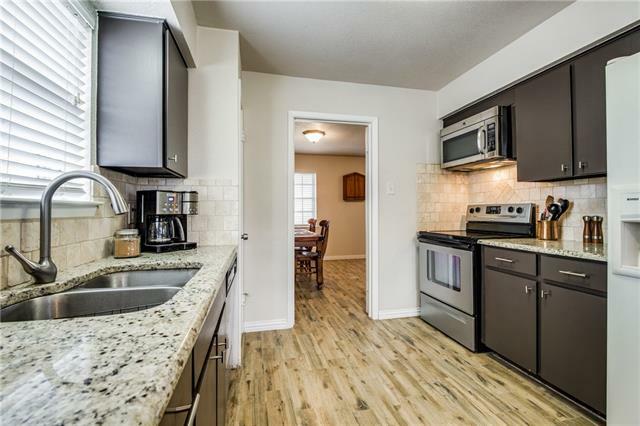 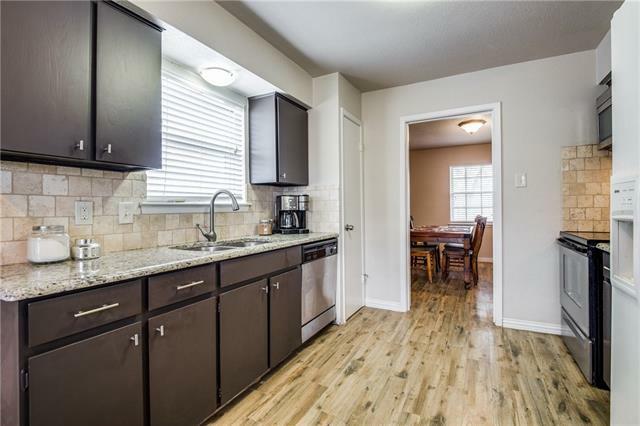 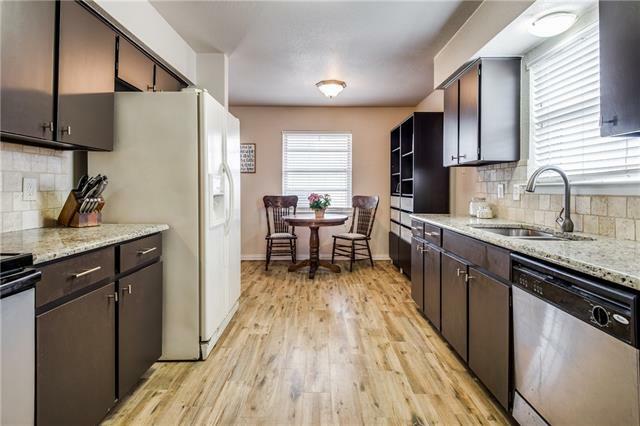 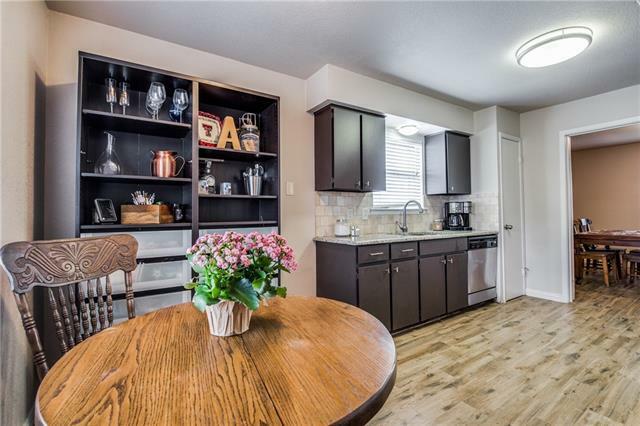 Eat in kitchen with stainless steel appliances and granite counter tops. 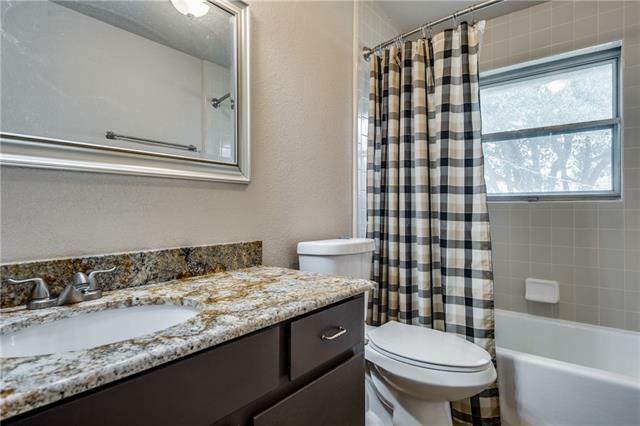 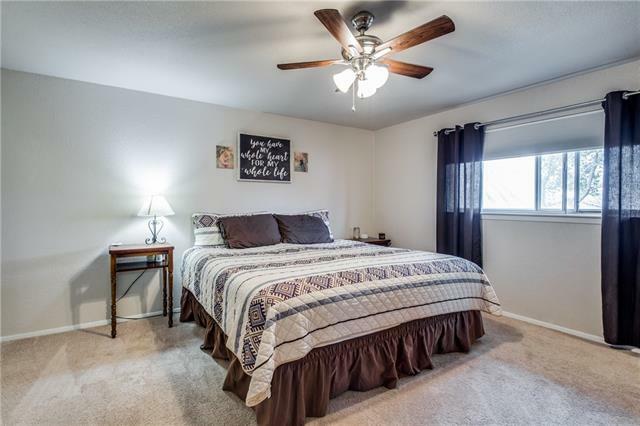 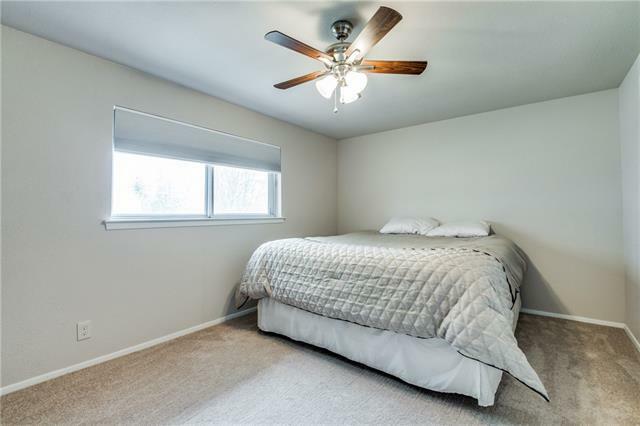 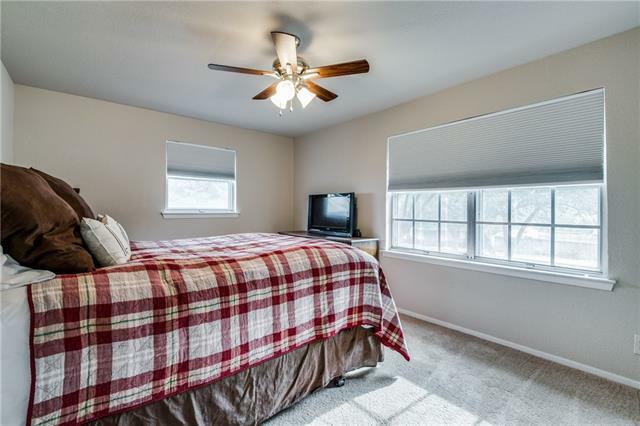 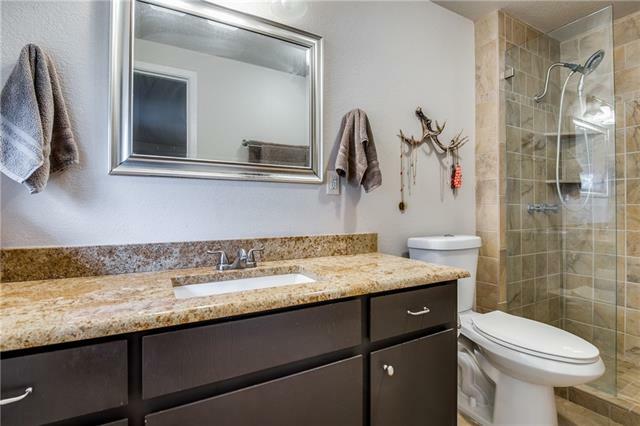 Master suite includes walk in closet, granite in bathroom and large walk in shower! 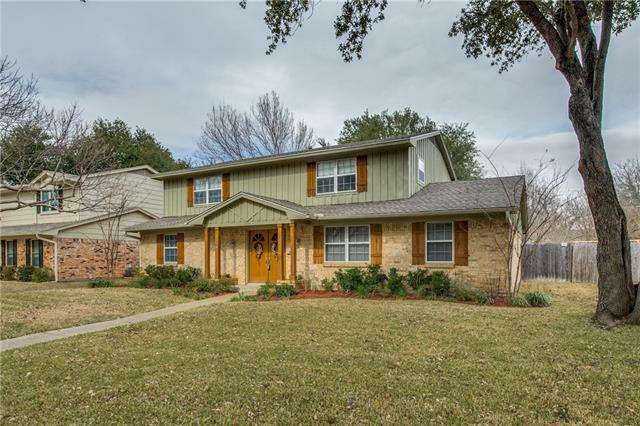 Great backyard with open patio and wood fence perfect for entertaining! 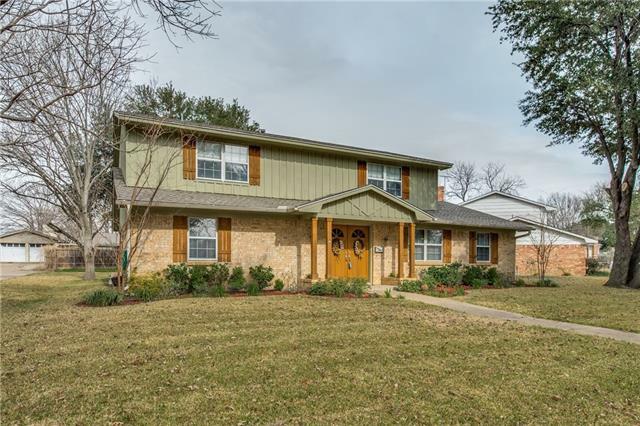 Come bring your buyers today!